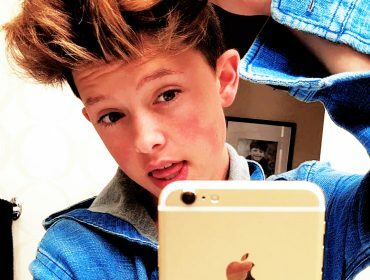 Devious Fangirl TRICKS Jacob Sartorius Into Kissing Her Lips! 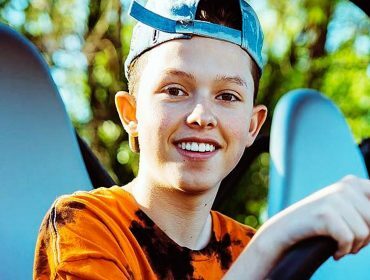 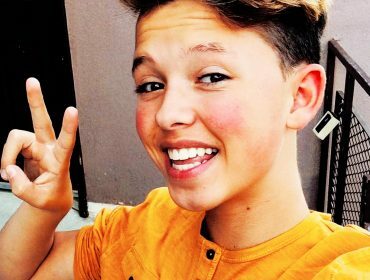 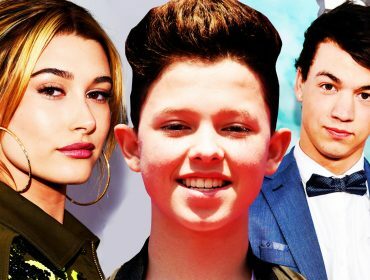 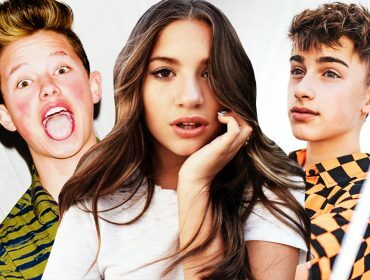 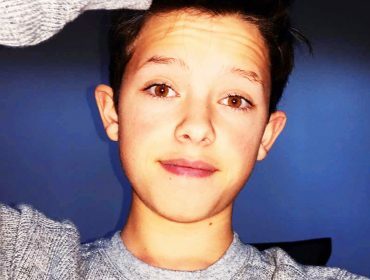 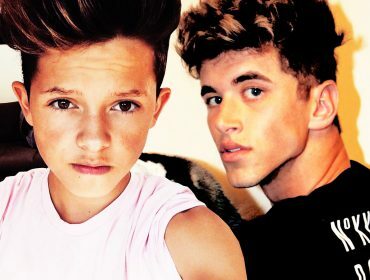 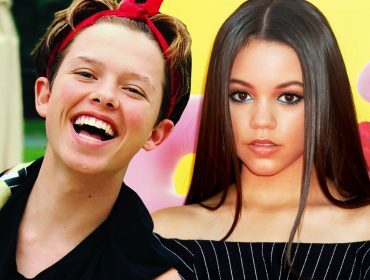 The LEGENDARY Jacob Sartorius Turns 14, Drops New Single! 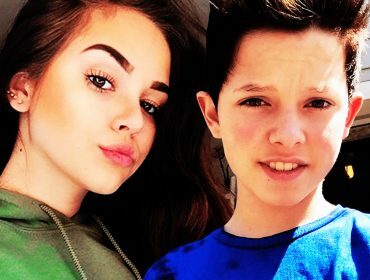 OW! 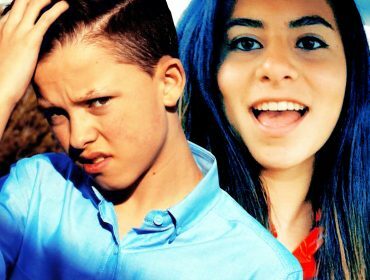 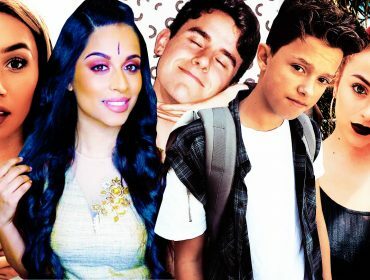 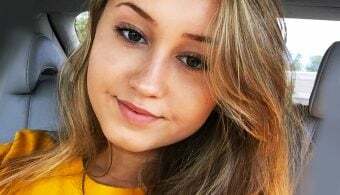 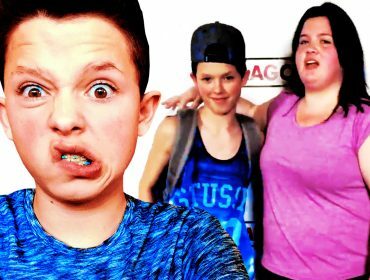 Savage Girl HITS Jacob Sartorius & Laughs in His Face!